Huge thanks to all of our friends and fans who voted for us for the Veer Music Awards, and thanks to Jeff Maisey, the Panel and Veer Magazine for the nominations. 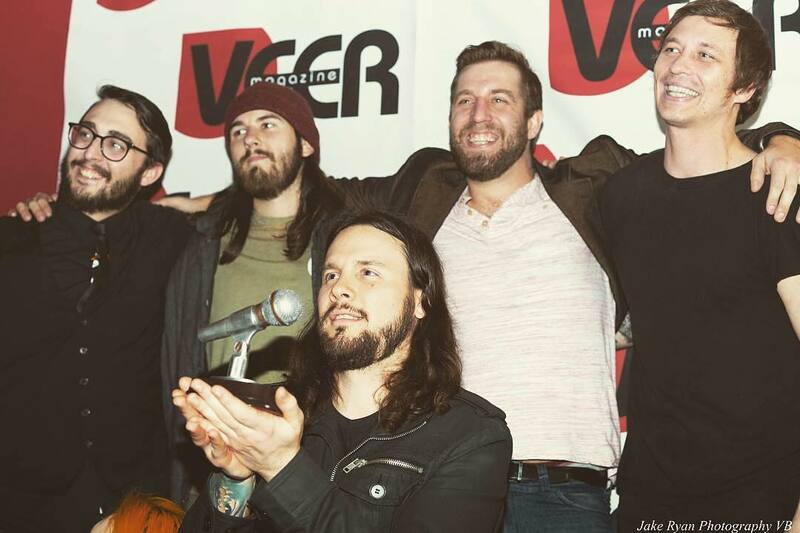 Last night we took home “Best Live Performer.” We missed our brother and bass player Mike, who was caught in an ice storm in WVA. He was there in spirit!